Most people recognize the value of doing it, but it’s either so difficult to work into their frame of mind or it’s something that seems so far off that estate planning tends to get skipped over. They don’t want to think about death. Although most people want to avoid the topic of death, wouldn’t you rather address it while you’re healthy and competent? It’s much easier to plan ahead this way. They don’t have time. Many estate planning mistakes or confusing court cases could have been avoided with planning ahead. Most people are busy, but you’d be surprised at how little time you actually need to invest in order to develop an estate plan. Some assume they don’t have an estate worth worrying about. 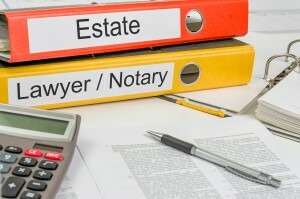 You can have an “estate” if you own just about anything, and not putting this on paper can make it difficult for your loved ones to figure out your intentions after you pass away. Some people don’t understand it. 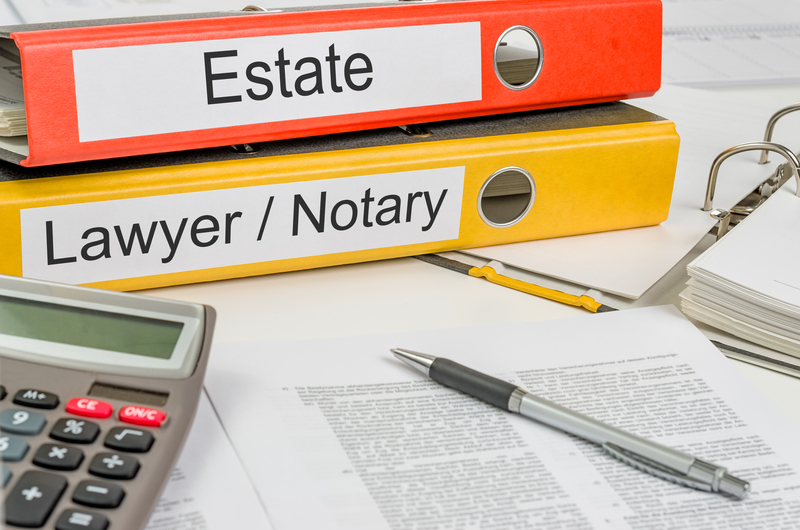 They may assume that estate planning is all about using complex tools like trusts, but estate planning is designed to meet you where you are at, not make things more difficult than they need to be. Regardless of your needs, it’s an important process. Skip the excuses and set up a meeting today to settle your estate planning concerns while you are already thinking about. We can help you- request your meeting today at info@lawesq.net.